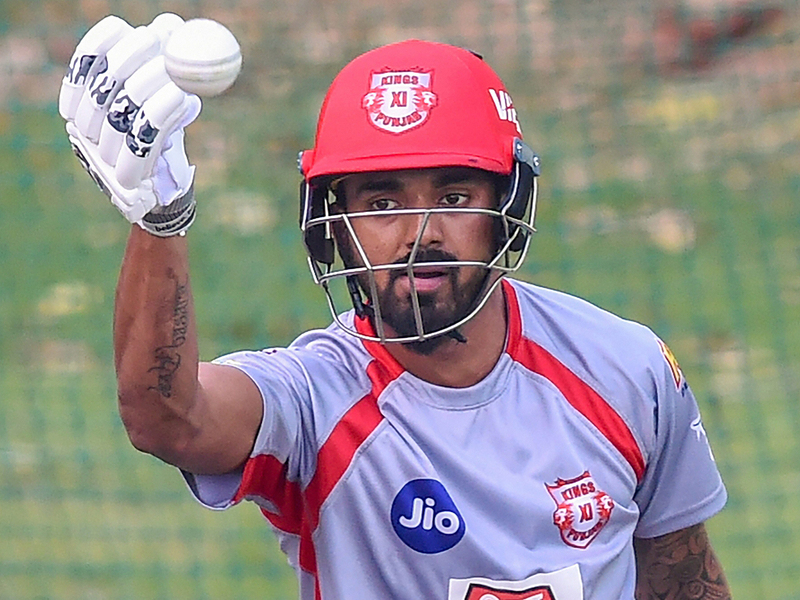 New Delhi: When it comes to talent, not many can question what India batsman KL Rahul brings to the table. But a couple of failures at the start of this edition of the Indian Premier League (IPL) saw critics questioning his form as also if this would ultimately see him miss the bus for the World Cup. After all, the Kings XI Punjab batsman is in the race to fill the No. 4 slot in the national set-up for the showpiece event in England, starting on May 30. Rahul silenced his critics with a match-winning knock against Mumbai Indians in Mohali on Saturday. His unbeaten innings of 71 not only saw Kings XI win the game, but once again showed that this youngster is just too good to miss out for long. Rahul said that a couple of games don’t really mean much in a long tournament like the IPL and it was all about getting that one innings to turn things around. More importantly, he said that he isn’t willing to let the No. 4 slot in the World Cup squad distract him. When it comes to the pressure of expectation and the criticism after a couple of failures, Rahul said he doesn’t let what people are saying outside get to him and he tries to keep working hard. There have been talks that Rahul has tried to play one shot too many in recent times and that led to his failure. But the opener defends his decision and says that playing aggressively is important in a format like T20 cricket.